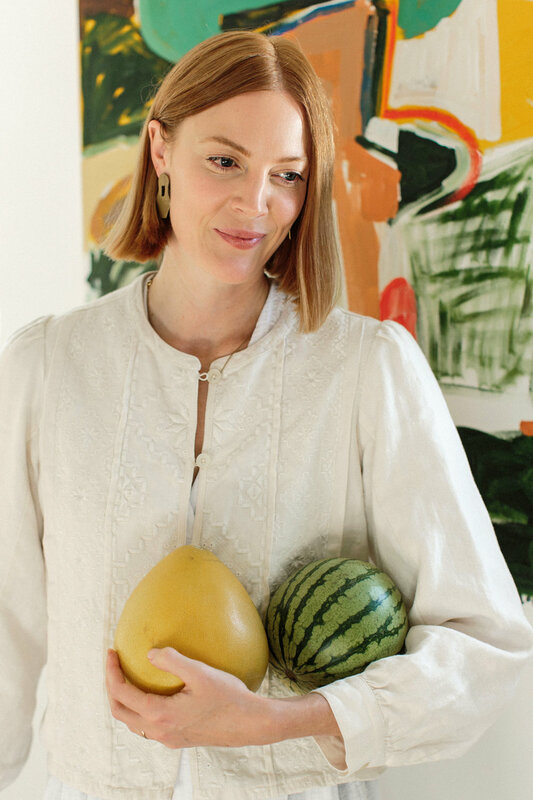 It’s so important that a new mother eats energizing and nourishing foods, but with such little time to spare in the early days, she can use as much help as she can get. I made this stuffed squash dish for a friend who recently had her baby. It makes a wonderfully thoughtful offering for a new family because it presents really well and it’s also healthy, but it tastes like comfort food. This is a great recipe for the whole family. 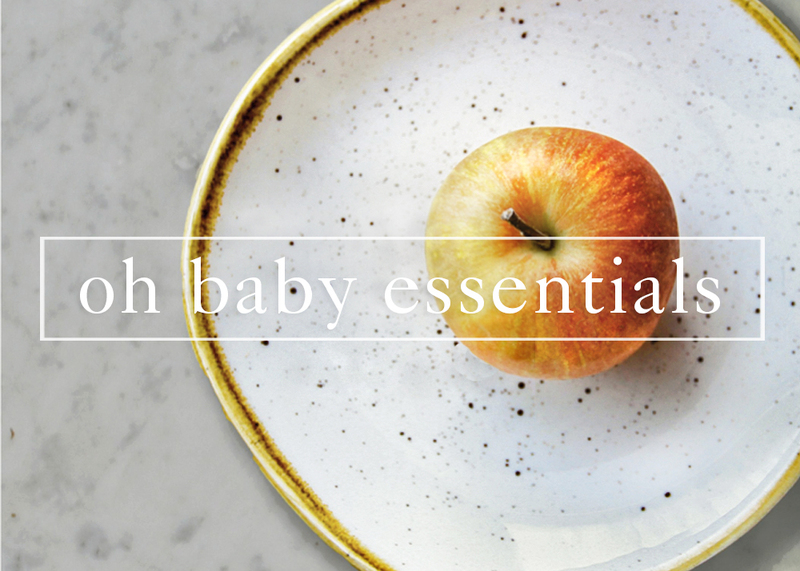 Baby food doesn't have to be bland! After you've introduced your little one to simple and unseasoned foods, you can try adding different herbs and spices to broaden their palate and encourage them to be more adventurous eaters. This recipe for yam fries is a great example of this because it includes garlic & cumin.